S&K Print Shop is not only an expert when it comes to dye sublimation transfers. 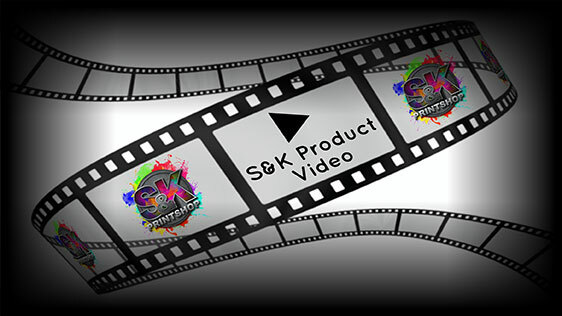 S&K is expert when it comes to Direct to Garment printing where garments are able to have a solid, full color look that is certain to capture your attention. Although DTG only sits on top of the fabric, with S&K’s expertise and specialized machine, a vividly colorful and durable garment is produced. Direct to Garment products by S&K Print Shop are available in varying colors and of great effect. DTG is ideal for cotton garments and with that S&K is able to produce vividly colored cotton garments you are sure to love. Whether it is t-shirts, hoodies, sweatshirts and all kinds of garments for that matter, S&K is able to offer you with DTG products you are assured to be of excellent quality. The Direct to Garment process will only work on COTTON fabric, not polyester. If the garments are a 50/50 blend the colors will look faded after washing as half of the ink will be washed off that did not stick to the polyester. It is a nice 'grunge' look. 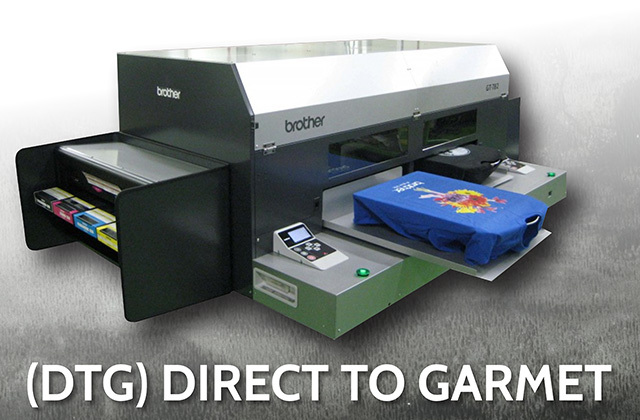 Click Here to get a FREE quote from S&K for next DTG printing job!